The best CS:GO player of 2018 wants to cement his place on the throne. 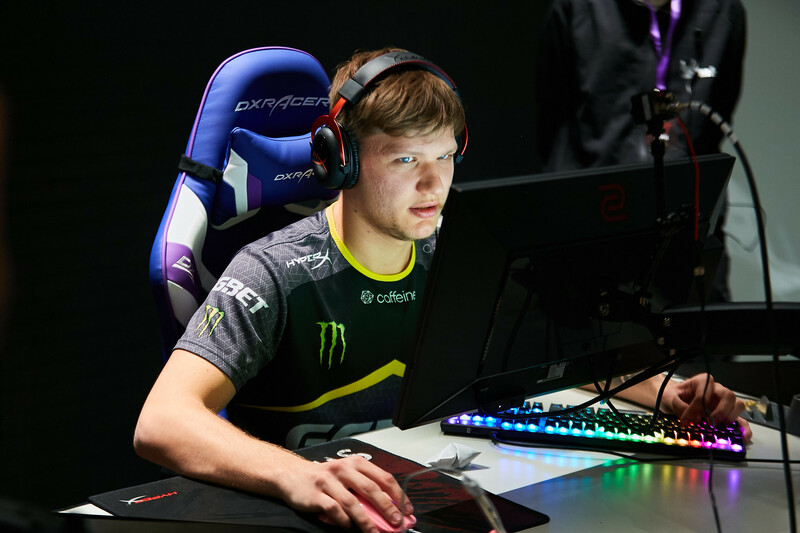 After a dominating performance in the StarSeries i-League season seven semifinals, Oleksandr “s1mple” Kostyliev now leads in nine of the 21 stat categories at the tournament. This is a testament to his incredibly-strong play for Natus Vincere, who’s now headed to the grand finals against Fnatic. S1mple leads in HLTV Rating, KD differential, damage per round, damage difference per round, total kills, kills per round, multikill rounds, and success in opening duel percentage. Unfortunately, s1mple also is tied for most deaths per round, but it makes sense for how aggressive he plays. The superstar AWPer has always been one of the main catalysts for Natus Vincere’s success at tournaments, and StarSeries has been no exception. S1mple was a bulldozer for Na’Vi in their matchup against Renegades, where he racked up an incredible 72 kills through three maps. He also had an impressive 115.6 average damage per round, which led the server. One of the best plays he had this tournament was against Finnish CS:GO team ENCE, where he managed to salvage a lost round by taking on the entire enemy team on Inferno. It was an incredible one-vs-five clutch that kept Natus Vincere in the match. 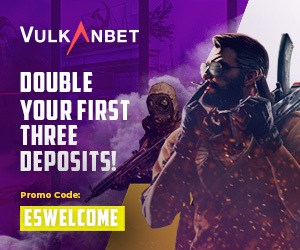 He now heads off to the StarSeries i-League grand finals where he looks to lead the rest of his team to their first tournament win of the year. He’ll need to take down the veteran core of Fnatic if he wants to lift the trophy on Sunday, April 7.